Last night I was lucky enough to go the the world premiere of the remake of a legendary kiwi film. Pork Pie. It would seem quite a few people have been a tad disappointed by the film, have read a review that had all but said don’t bother seeing it. Unveiled on the 17th of October 2011 at The Cloud, Auckland, was a full scale model of New Zealand’s very first attempt at breaking the world land speed record, the Jetblack. RNZAF Wing Commander Stephen Hunt who will be driving the Jetblack. Stephen has an impressive CV including being an ex-RAF Harrier pilot and has flown numerous tours in far flung places such as Bosnia, Kosovo and Iraq, these tours included night strike attacks and offensive air support. RNZAF Wing Commander Frank Dyer, lead designer. 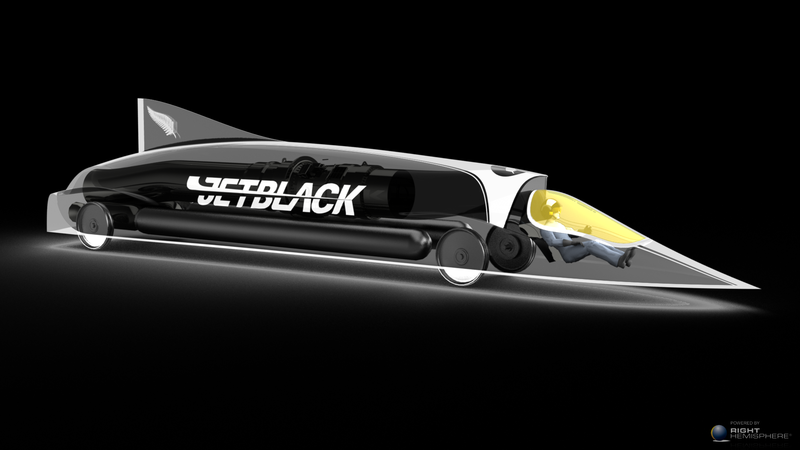 The plan for Jetblack’s attempt to smash the world land speed record is to make the first attempt by 2016. This project is more that just going after a record that has stood since Thrust SSC’s Andy Green set it at 763mph back in 1997, it’s also about show casing “New Zealand’s engineering and innovation capabilities”. This will be a great way to showcase kiwi’s can do attitude and keep New Zealand’s technologies and know-how at the pointy end of world class design. Wheels: 850mm diameter forged aluminium, no rubber here! Thanks to Rod Johns & Andy Gillingham for the camera work & editing. BMW in Munich designed and hand built during 2008/09 a one off concept car called the Vision EfficientDynamics, Vision ED for short, and it was on display at the Auckland Museum July 15th to 17th after wooing the media at the Melbourne Motor Show. This car is definitely a vision of what we will all be driving in the future. 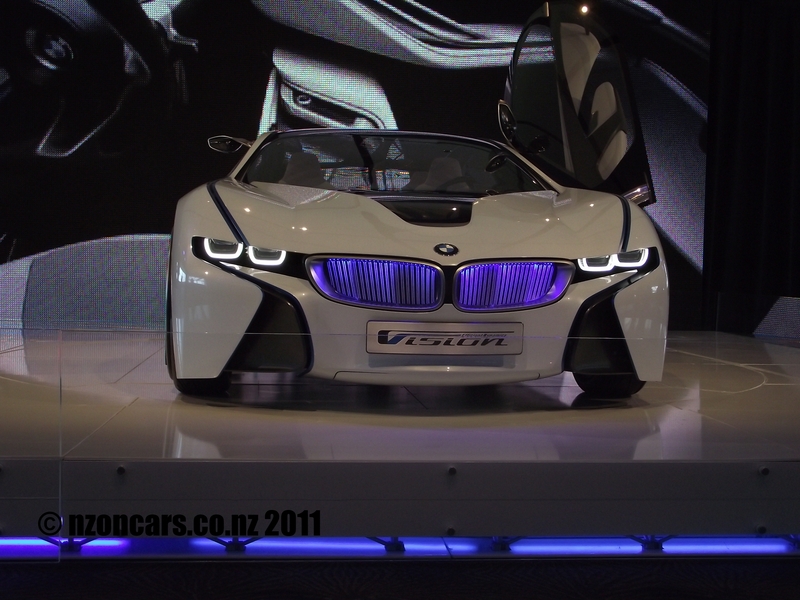 Once just the dream creations of sci-fi movie productions is now a mere few years away with BMW saying the Vision ED will be going into production in 2013 and will be called the i8. 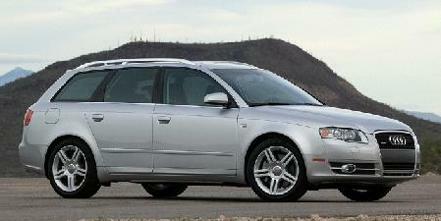 The production model will be 99 precent identical to this stunning show car. If you’re in the market for something a little different you might want to consider checking these guys out. They are Old School Rods LTD and they have some very special machines up for grabs at the moment. In particular some cars owned by the lead singer of the award winning super-group Green Day, Billie Joe Armstrong. There’s the Chevy Nova that’s attracting a heap of attention on Trademe at the moment: http://www.trademe.co.nz/Browse/Listing.aspx?id=377514674. With the government recently raising the driving age from 15 to 16 in an attempt to lower the amount of younger people dying on our roads, more concentration still needs to be on driver education. This is an area New Zealand has always fallen behind the rest of the world. 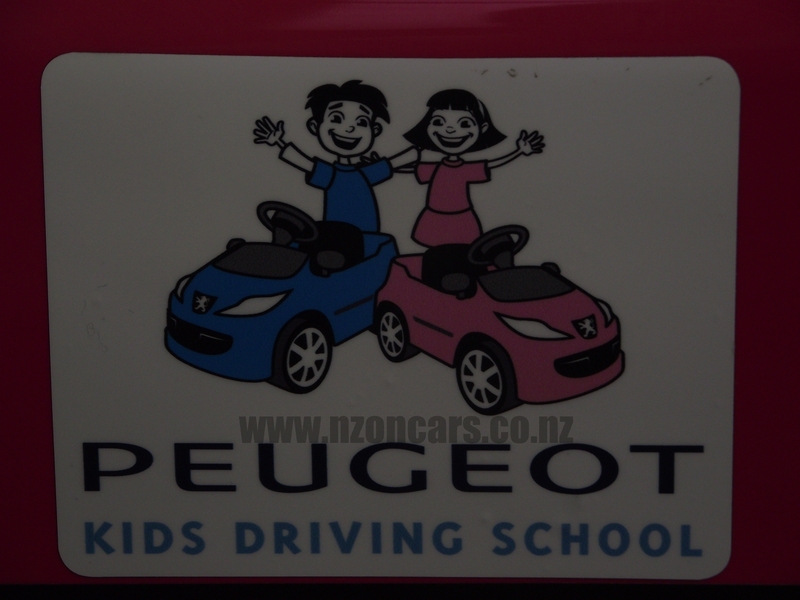 Well things are slowly beginning to change thanks to an initiative brought to our shores by Peugeot NZ. 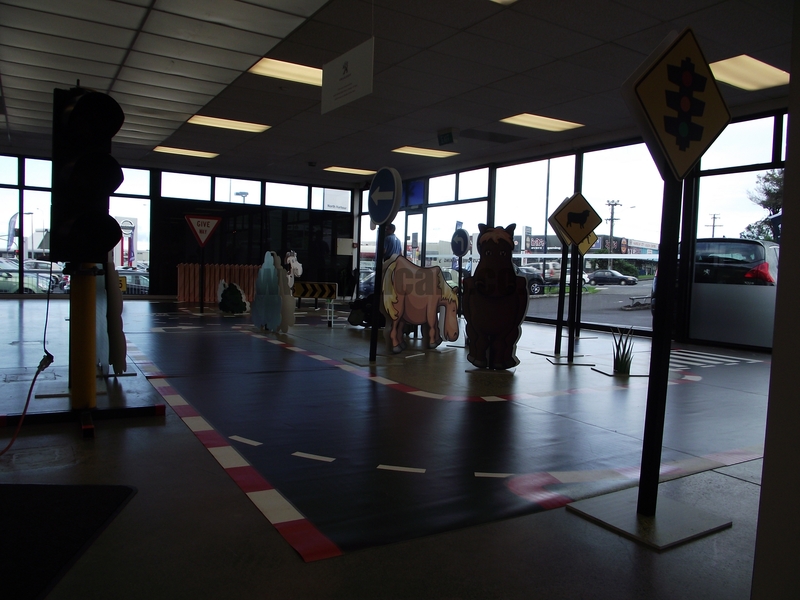 It’s a one hour workshop set up in selected Peugeot dealerships around the country and is for children aged between 3 and 6 years old. Peugeot’s super friendly staff teach the littlies all about road signs, traffic lights, pedestrian crossings and give way rules (something most adult drivers seem to need educating on). Not Your Average Classic Car Auction. 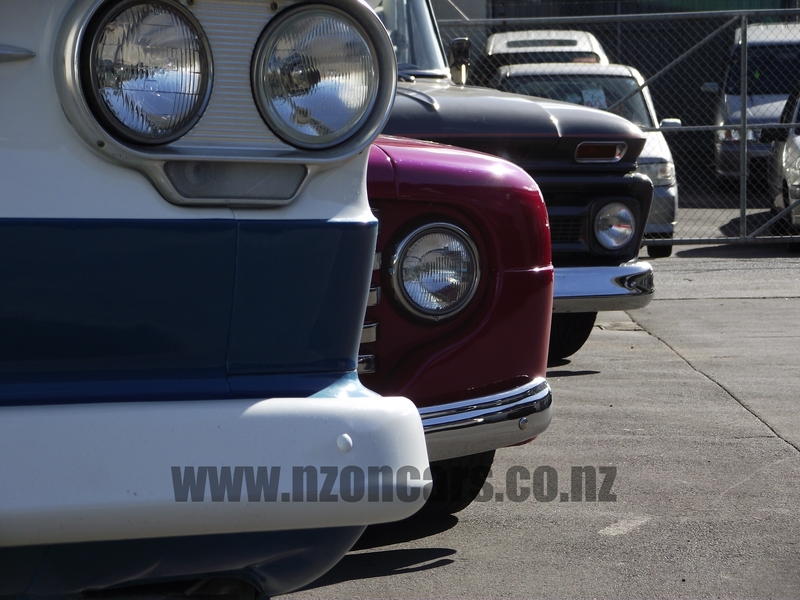 On Tuesday the 22nd of March a number of very rare cars, motorcycles and automotive memorabilia goes up for auction by Webb’s, New Zealand’s Premier Auction House. Everything from very historic race cars to old oil and motoring signs.